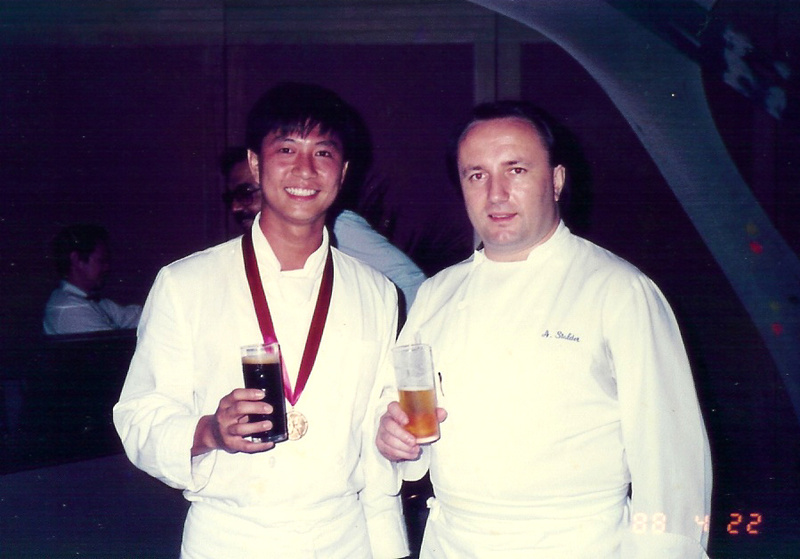 Chef Eric Teo has been representing Singapore in international culinary competitions since 1992. Eric Teo, celebrity chef extraordinaire, is a household name. And if you do not know him, you may want to check a television screen near you. Chances are, you will find him there. This is a Singaporean who can’t walk down the street without someone stopping to ask for a wefie. At 55 years, Chef Eric, as he is popularly referred to, is more than a famous face. 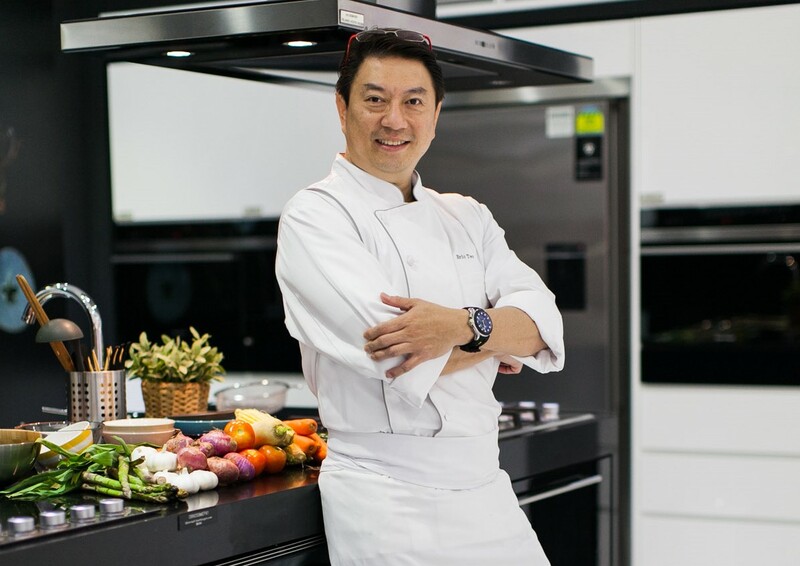 He has been representing Singapore in international culinary competitions since 1992. The medals, awards and trophies he has received in his 32-year career could easily fill the entire living room wall in a three-room HDB (Housing Development Board) flat. 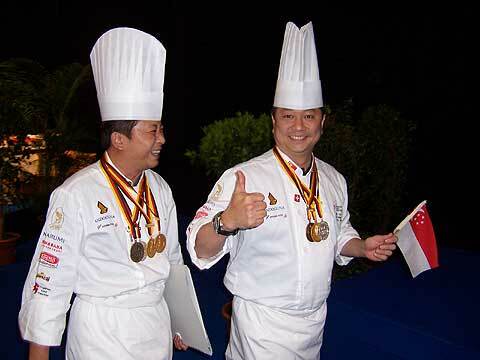 Flying the Singapore flag high and leading the charge at international culinary competitions. The award that he holds dear in his early career is the second prize at the IKA 2000 Culinary Olympics, Erfurt. The competition is one of the most prestigious of its category in the world. The Singapore team led by Chef Eric helped put the little red dot of Singapore on the global culinary map. The World Gourmet Summit Hall of Fame. He now runs his own culinary consultancy, ET Culinary Arts. Although Chef Eric was not in the team that competed in 2016, he was at hand to advise as mentor. He has served as mentor chef to many national teams. 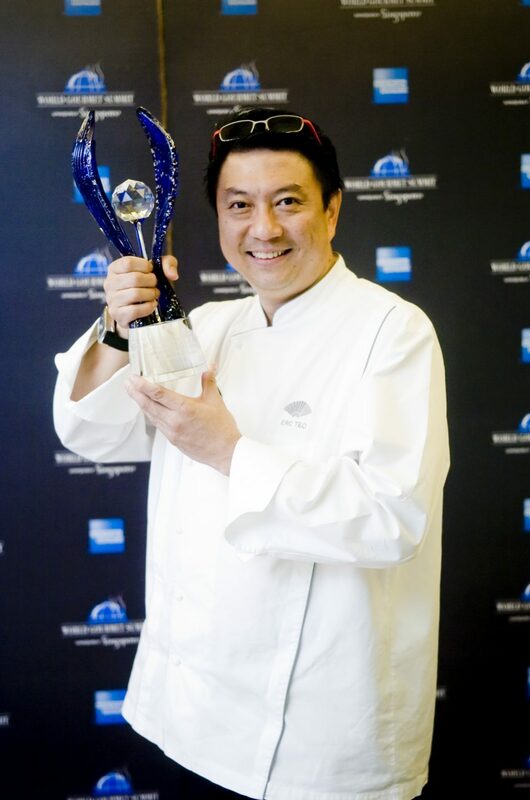 For his contribution to Singapore’s food and beverage industry, this big brother of the local culinary scene was recognised with the lifetime achievement award by WGS (World Gourmet Summit) Awards of Excellence last year. 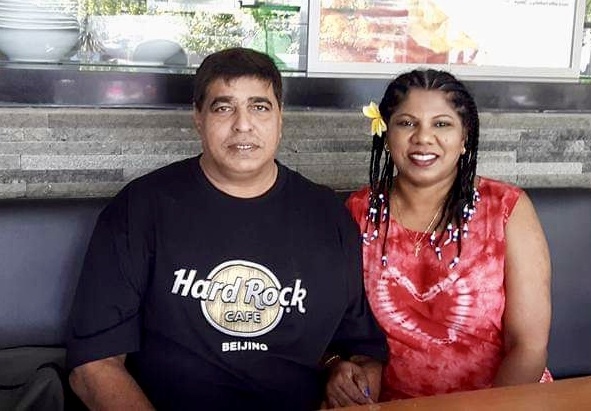 Outside the industry, this chef with a big heart has also been inspiring the next generation, giving cooking demonstrations and career talks at various learning institutions. Some weeks ago, he was at Boon Lay Secondary School. In 2017, he was awarded SkillsFuture’s Adult Education Fellow (AEF) by the Institute of Adult Learning. This prize is given to veteran role models who set the benchmark of quality and excellence in training others within the industry. But this man who has come so far understands the fragility of success. 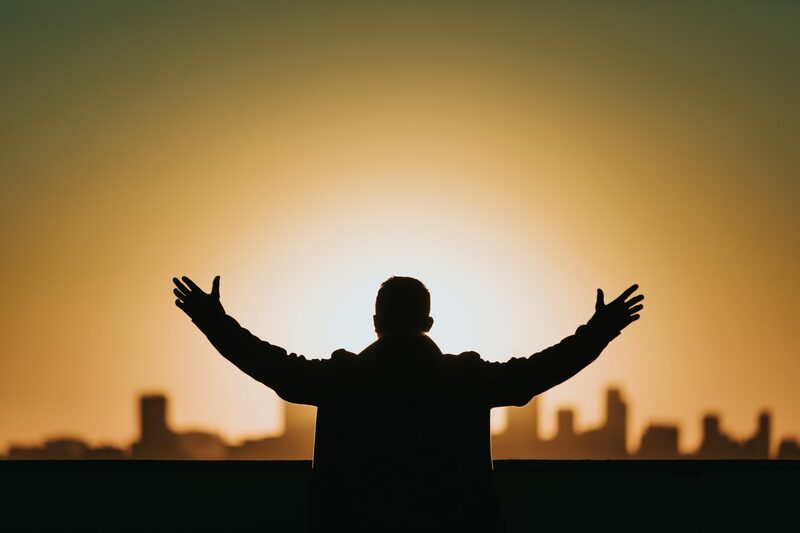 He is especially grateful to God for helping him overcome difficult patches in his personal life. Family is a top priority for Chef Eric. With wife Gina, daughter Genevieve and son Sherwin in 2013. It was two years into knowing the Lord that everything under the carpet was exposed. “I was attending the Alpha Marriage Course and there was role playing. As my wife and I got into the role playing, everything surfaced. My wife and I started pouring out and sorting our lives right in front of more than 10 couples who were sitting and watching us play out the real-life stories. “My cell leaders Keng Lim and Lai Cheng who conducted the course are a lovely couple, I love them. They helped save my marriage a few times. And of course, this is not about them, but that they have God in them. Chef Eric describes himself a happy-go-lucky guy. For this Dunearn Secondary School and SHATEC (The International Hotel & Tourism School, Singapore) alumnae, it was not even in his wildest dream that he would reach the epitome of the culinary world. Especially when he was at the bottom rung as a 22-year-old apprentice. Celebrating his first medal in 1988. Gold medal, Restaurant Platter Cold Category, 6th FHA International Salon Culinaire. “My chef asked me what I would like to become in the future, I told him I would like to become a Chef de Partie, a section leader in the kitchen. My chef laughed and said, ‘Young man, you can become the Executive Chef in future.’ I laughed my pants off and said, ‘No way!’” He chuckles as he relates the incident. Despite Chef Eric’s insouciant demeanour, the mentor to many younger chefs catches you off-guard when he shares poignant thoughts which can only come from understanding the limits of his own strength. “When you are near the bottom like I was at one time, you look around and everybody above you is celebrating their successes. It’s hard. You can only say to yourself, ‘I will work harder’. For Chef Eric, loving God and loving the people who cross his path, personally and professionally, are part of his ongoing “greatest journey”. Karen was a producer at Asia Business News (Singapore), Bloomberg News and CNBC Asia. She subsequently joined the Far East Organisation to oversee corporate social responsibility. Karen is now Associate Editor at Salt&Light. Is Singapore in revival yet?